Sub Zero appliances are extremely well-made units with lots of special features. When one of these appliances starts acting up, it needs expert attention. 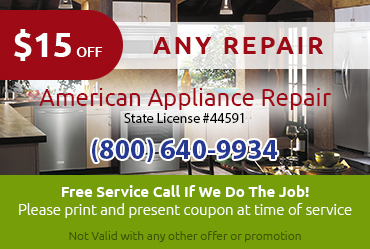 American Appliance Repair can provide the expert attention your Sub Zero fridge, freezer, or icemaker needs because our technicians are highly trained and experienced in the specific needs of Sub Zero appliances. 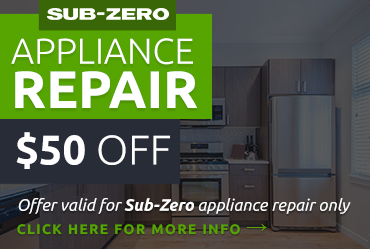 All you have to do is call us for Sub Zero appliance repair Arcadia CA, and we’ll handle the diagnosis of the problem, the ordering of quality parts, and the completion of the repair. Whenever you have a problem with your fridge or freezer, time is of the essence. You certainly don’t want to see your food spoil, and even though Sub Zero units are really well-insulated spoilage is still a concern. 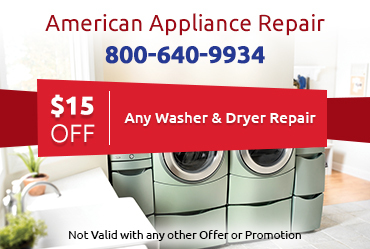 When you call American Appliance Repair, you can get fast, reliable service. 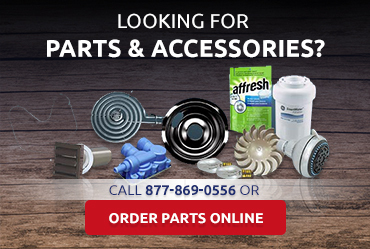 We’ll make every effort to send an expert tech to your home the very same day you call to solve your problem for you.